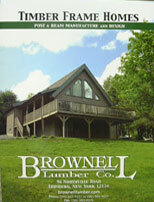 Brownell Lumber Company - Post and Beam Timber-Frame homes, garages, barns, outbuildings and dock systems. 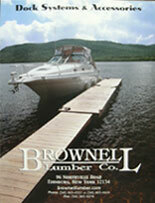 Due to increased abuse please enter the code you see in the image below into the field provided (case insensitive). I apologize for adding this but I was left with no choice - Thank you for your cooperation.